Whether you’re looking for something beautiful to decorate your home or office, or you want to find a great gift idea for a friend or loved one, metal posters by Displate can be an excellent choice. 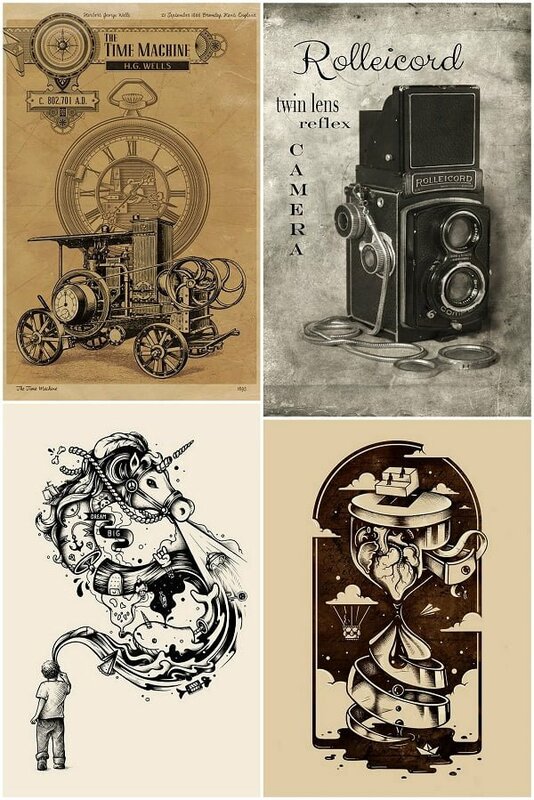 Use the coupon code HOMEISD20 for 20% off everything on Displate! These unique metal posters come in a wide range of design styles, so you can be sure that there is something that will be just right for everyone. When you want to show your sense of style, a beautiful metal poster can be the perfect solution. Artistic posters by Displate feature thin metal for a great look as well as a magnetic mounting, giving you plenty of options where you can display your unique piece of artwork. 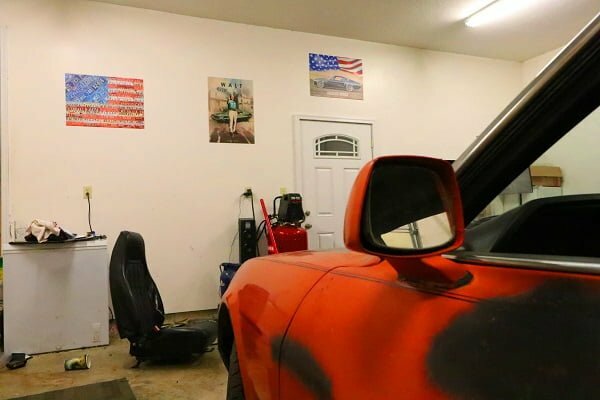 So what is this Displate that we’re talking about? It’s a metal poster manufacturing company and a platform for artists to get their creative work out there. 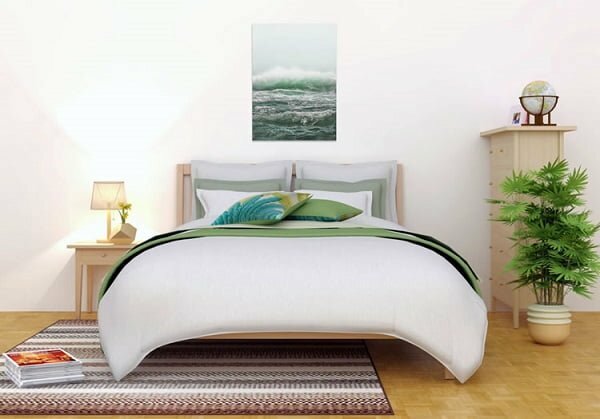 Unlike canvas art and print art, metal posters are more expressive, leaving a more significant impact, as well as being great gifts. We love the vintage style. But you don’t have to go all in with turning your home into a Victorian mansion. Just some vintage accents and focal points can spruce up your decor in style. You can get great conversation pieces from metal posters. Here are seven ways to do that. Do you like traveling? 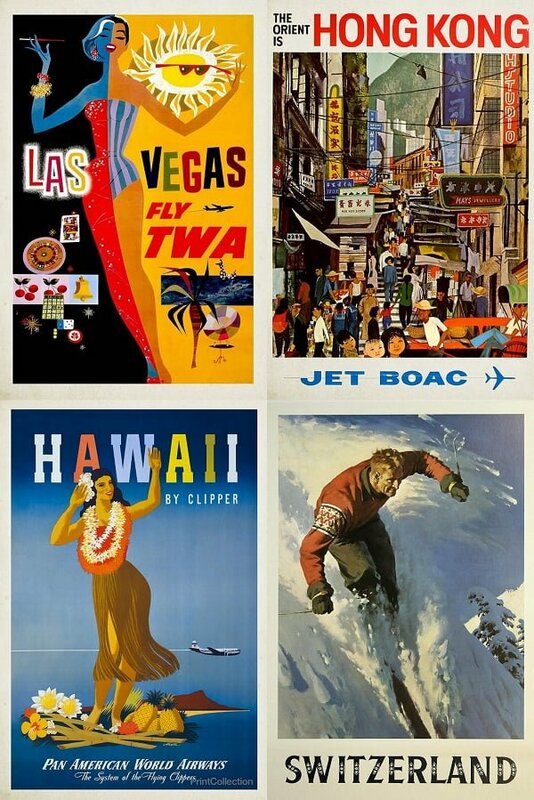 You can express your passion not only by showcasing the pictures from your previous travels but with old vintage posters too. They have a lot of charm and can decorate your walls with lovely pastel colors. At the same time, they can be a great inspiration also! 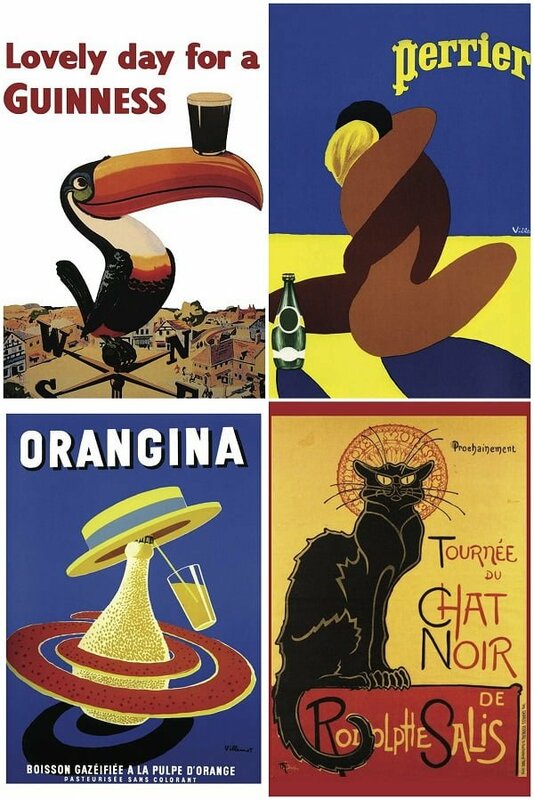 Old ad posters can be funny, but they were pieces of art. It’s incredible how much though there used to be put into making those posters. Now you can enjoy them for decor value. Nothing makes a better conversation piece than a witty poster. 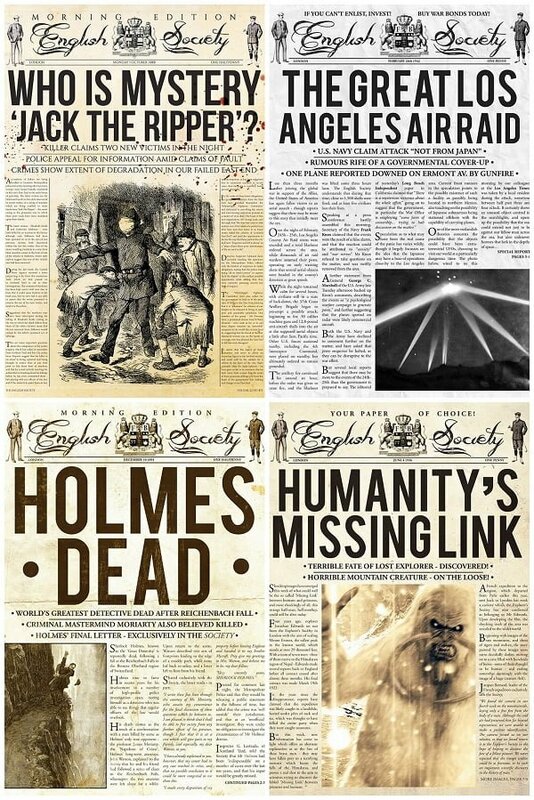 The front pages of old newspapers are charming because they used to go all in when it came to selling. When you think about it, it’s the front page that made someone buy the paper. So they were using beautiful calligraphy and attractive images to get attention. Today, you can use all that to decorate your home. If they were good enough to make sales in the old days, they would sell your decor, so to speak, too. 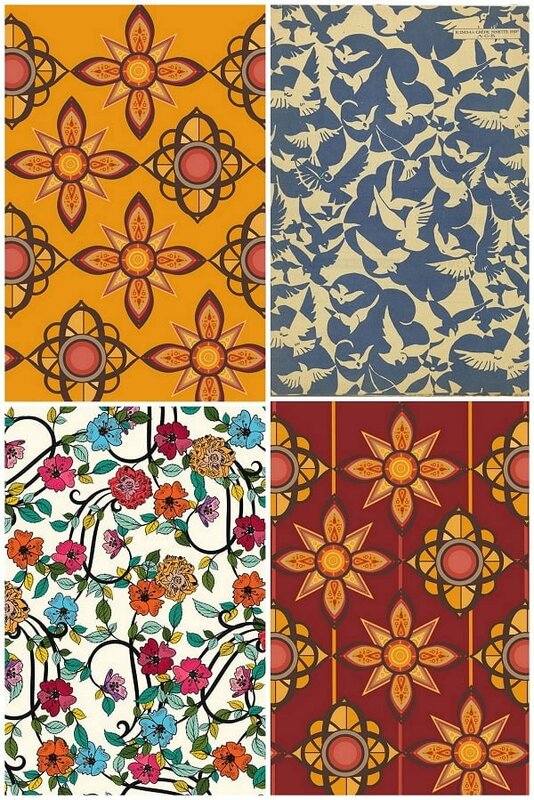 Vintage wallpapers used to make great use of visuals. A lot of floral themes, animals, abstract figures and collages – all in beautiful pastels. And while you won’t go for these wallpapers today, you can use them in small accents with metal posters. War is the last thing you want to celebrate, but those vintage patriotic posters are a thing of beauty. Do you want to add some red stripes to your home decor? Uncle Sam has something in store for you. 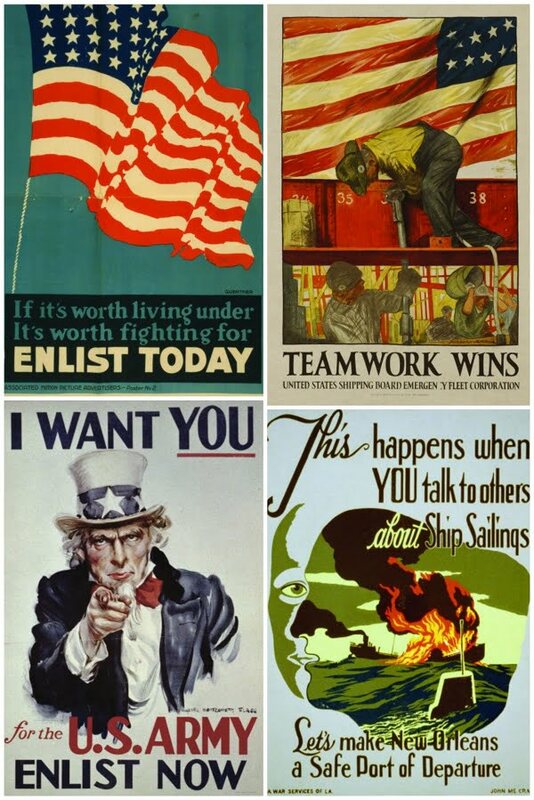 Vintage war posters will add a lot of charm to your home decor not only on the 4th of July. Vintage art captivates as with a different view of the world and ideas that are long forgotten. There’s no fancy technology and concepts that we’re used to. But there’s a lot of retro sci-fi that’s funny yet charming in its way. Decorating your walls with such metal posters is a sure way to create conversation pieces. 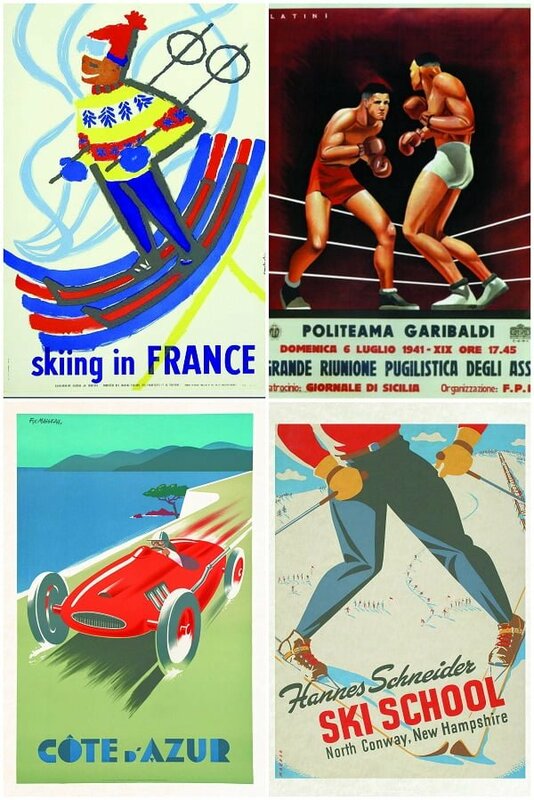 Whether you’re a sports fan or not, some old school art in the sports theme is sure to be a hit in your wall decor. These posters tend to be playful and bring some joy to your home. Though they vintage, their young spirit is timeless and make your home always look youthful. If you’ve ever tried to buy a gift for a family member or friend, you probably already know how challenging this task can be. It’s hard to know what to buy, especially when it comes to people who seem to have everything already; however, with Displate metal posters, you’ll be able to get a wonderfully unique gift that comes ready for gift giving. With a personally chosen metal poster, your gift recipient will undoubtedly appreciate the beauty that this type of home décor can offer. Just about everyone enjoys an attractive piece of artwork, and these metal frames, designed by talented artists, will always be a hit. Whether it’s a birthday celebration, wedding, anniversary, graduation, or some other special occasion, the right gift is undoubtedly essential. Fortunately, a beautiful metal poster from Displate can make it easy to give a wonderful gift that will stand out from the ordinary. Nobody wants to be that person who gives a bland gift or who gives the same thing as someone else, but when you don’t know what the recipient already has or what they would like to receive, it’s easy to fall into the trap of just picking up some generic gift. Forget about taking the boring way out of your gift giving dilemma and choose a unique metal poster that will undoubtedly be appreciated for its beauty. When you give a metal poster, the unique design and beautiful artistry will almost certainly make it a conversation piece. Everyone will want to get a close-up look and will wonder where you found such an extraordinary gift. Regardless of the occasion, it’s easy to find a metal poster that will complement the décor of your gift recipient’s home or office. Of course, if you’re looking for something to add style to your own home, a metal poster is the perfect way to let your style shine through. 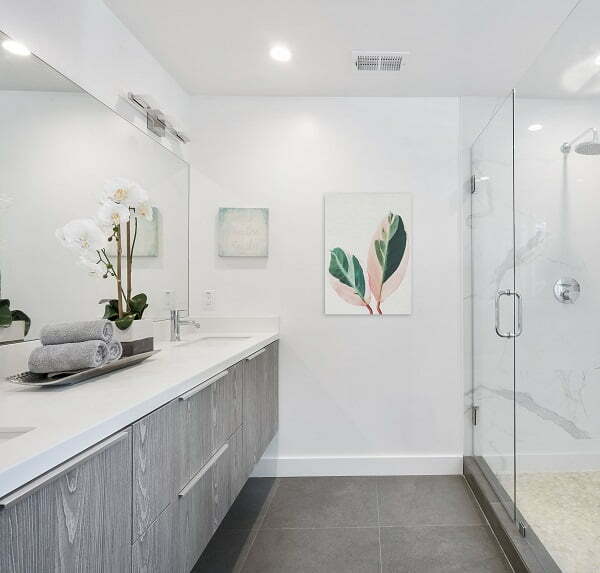 Browse through the many design options, and you’re sure to find something that speaks to your own heart. These unique home décor items can offer an excellent way to enhance the overall look of any room. You’ll find pieces that are perfect for a family room, bedroom, dining area, or even the kitchen. Regardless of your style, you’ll be sure to find something that you’ll fall in love with.